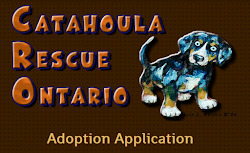 Catahoula Rescue-Ontario: CRO’s St. Patty’s Day Pawty! CRO’s St. Patty’s Day Pawty! Come on out to Healthy Pets HQ on Saturday,March 14th and celebrate the luck of the Irish at CRO's St. Patty's Day Pawty! There will be treats for both humans and dogs, microchipping and nail trims, and a costume contest. 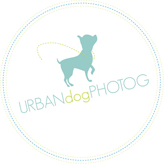 In addition, photographer Chuck Desjardins will be there to take pictures of your furry friends. (Call 613-695-7387 to pre-register). All money raised will go towards dental surgery for CRO's dynamic brother & sister duo, Porter & Paisley.